If you had to guess, which gender would you say made each of these statements? Over the last fifteen years, as counselors, we have sat with thousands of kids, literally, between the ages of 5 and 15. And, hands down, the majority of boys love lunch and P.E. And the majority of girls don’t. So, let’s start with the girls. A girl’s brain has several advantages that make the classroom setting easier for her. It involves things like her hippocampus and the amount of serotonin being produced in her brain. 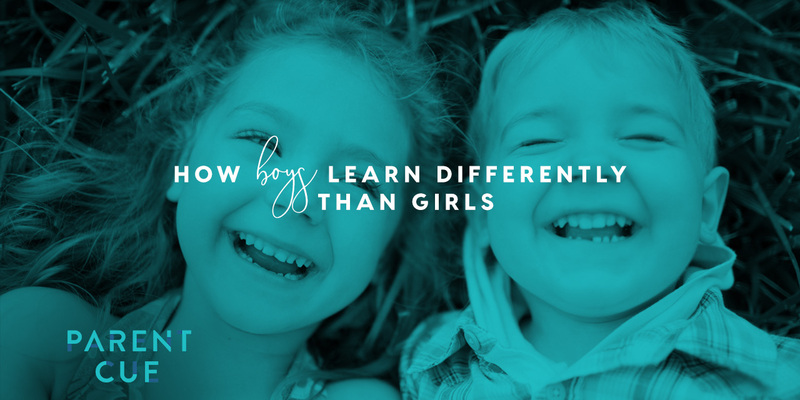 But we’ll let David get to those as he discusses how we can specifically be aware of boys. She also has more oxytocins being secreted in her brain from her earliest stages of development, which is often considered the nurturing hormone. The limbic system of her brain is more developed, enabling her to have more complex emotions than her male peers. Basically, what all of this means is that she will be able to listen better for longer periods of time and sit more calmly in her seat as she does. She will not be as easily distracted as she learns. But, if there is one area in which she will be distracted, from the time when she enters school, it will be in the arena of relationships. Enter the issue of P.E. and lunch. For girls, these unstructured times at school can be quite daunting. For many girls, much of her time spent in the period before lunch is consumed by thoughts—not of math, but of “Who can I sit with at lunch?” Being chosen or not chosen on a team for P.E. creates tremendous amounts of anxiety. But, for reasons David will explain, those are the ideal times for boys during a school day. God has hardwired your daughter with a profound desire to connect. She longs to please you, as her parent, most of all. But she will also really want her teacher to like her. She’ll want to have friends and be included. Because of her development, by the time she starts school, she will be experiencing a complex array of emotions, many of which will be tied to her perception of her connection to the world around her. Because of the prevalence and power of emotions and relationships in her life, they can be used for good or for evil. As previously mentioned, many girls who are struggling in school do so because they feel lost and isolated socially. On the other hand, she will learn better in an environment in which she can work with others. Small groups are a great setting for girls to learn. She will also understand concepts better when they are tied to some type of context. Stories help anchor ideas for her. She will write better if she’s able to talk about the subject beforehand. She’ll retain information as she can connect it to some type of personal narrative. She’ll want to understand the history of why Van Gogh painted a certain painting, rather than just simply look at the painting. Girls learn and thrive in the context of connection and relationship. 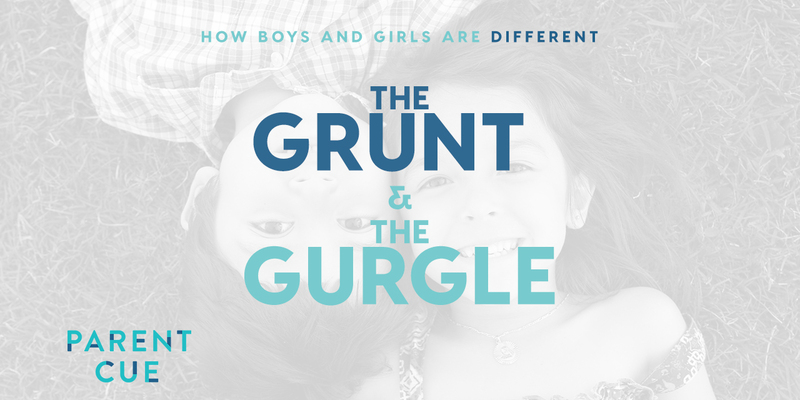 Understanding how girls are wired differently than boys is a vital part of the journey in caring for these remarkable gifts God has given us to steward. It allows us to parent more in tandem with their design, ask better questions, partner more effectively with their teachers, honor their uniqueness, and pray with more purpose. She is relational. Much of life will be viewed through this lens and she needs help processing the complexity of this. She will be hard on herself. Research shows that boys, when they fail, are more likely to blame others, while girls are more likely to blame themselves. She is strong verbally. Use this to help her talk through her emotions and perceptions. She needs to be encouraged to have a voice. Girls can easily shrink back in school settings because of their fear of what others’ think. Help her find her confidence and voice. She will see herself through your eyes. Encourage her at every opportunity.